There are many people who have been harmed due to the negligence of doctors, nurses, and medical practitioners. If you are a victim of medical malpractice, it is within your right to file a claim for all the damages and suffering caused. However, the process of claiming compensation for medical malpractice can be a daunting one especially if you do not have professional help. Since the party at fault will definitely bring their best representation to argue their case in front of a jury, it is only wise to hire experienced attorneys that can help you build a compelling case. There are several merits of having a medical malpractice lawyer at your side. Compiling a convincing case for medical malpractice compensation is not an easy task. Even if you are the honest victim of another person’s negligence, the jury will have to be convinced beyond any doubt before they issue a directive for compensation. 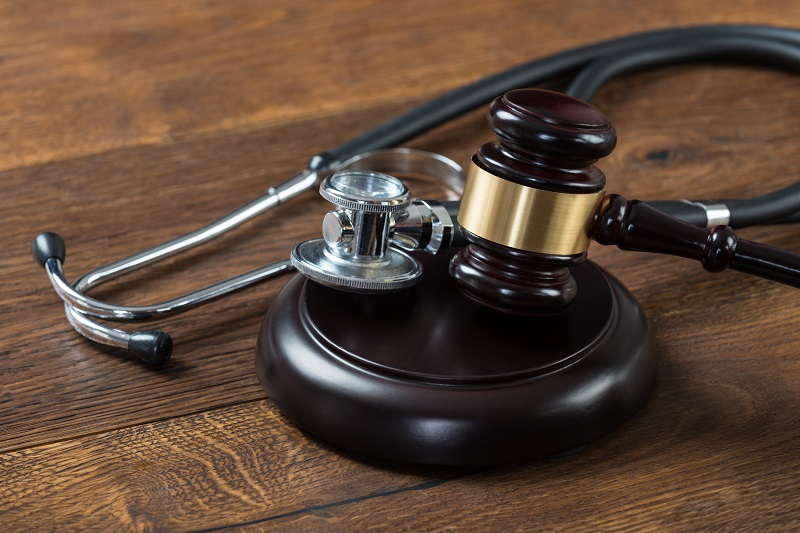 In addition to the supporting evidence, you will need expert witnesses (usually another doctor) who can attest that your suffering was caused by the other practitioner’s self negligence or their facility. 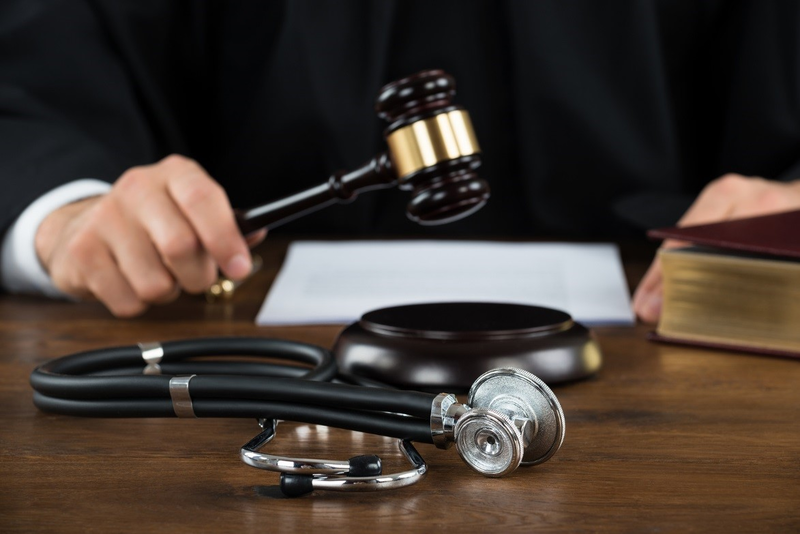 In order to convince judges, you must find an experienced attorney for medical negligence to build your case and present it in the most cohesive manner. They do not only know what is required by the jury, but also have experience arguing these cases in court. In order to build a case, the law firm will need to conduct investigations and find out what happened. These investigations will reveal who was at fault and how much damage was inflicted. Most people do not have the skill, capacity and/or experience to conduct a formal investigation that a jury will accept. Fortunately, law firms that provide medical malpractice attorneys have the right set up to quickly finish investigations and build convincing cases for their clients. This does not only give your peace of mind, but also allows you to focus on other things such as getting proper medical care. Medical malpractice claims may take long before the jury grants compensation. Meanwhile, you will require ongoing medical care to recover from the suffering caused by the negligent party. This is why you need professional representation as soon as you suspect medical malpractice. Having an attorney in the early periods of the case will ensure you get the right compensation for all damages including medical costs. You are also entitled to claim compensation for other losses including loss of income and emotional trauma caused as a result of the malpractice. For instance, if the negligence renders you unable to return to work or has significant implications such as long-term lifestyle changes, then the at-fault party should pay for all these damages. You do not have to suffer in silence simply because your doctor or the facility they work for messed up. If you are the recipient of sub-standard services or wrongful prescriptions, the responsible party should compensate for all the pain, suffering and damages caused. However, this is only possible if you have the right representation at your side. Do you suspect medical malpractice? Seek a professional medical malpractice attorney immediately to start compiling your case so you can get the deserved compensation. ← How Many Wind Farms Are Needed To Power The World’s Major Cities?